2. Oh my. 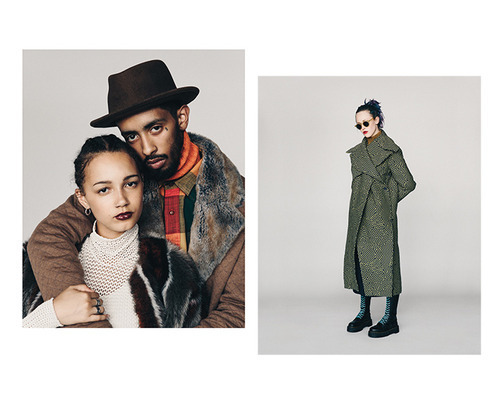 LVMH may be in the talks to acquire a stake in the New York-based Proenza Schouler. 3. 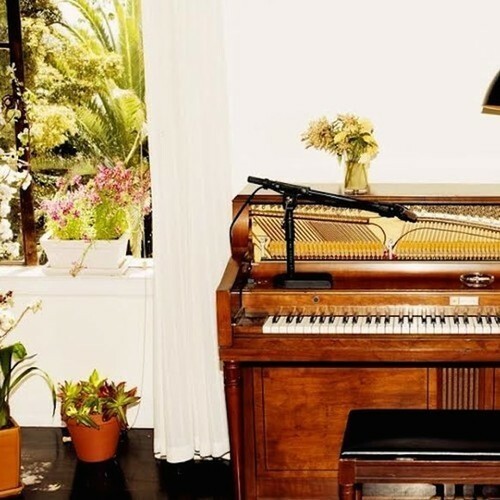 Listen to Emile Haynie’s new track “A Kiss Goodbye”. The track features vocals from Charlotte Gainsbourg, Blood Orange’s Devonté Hynes and Sampha. 4. 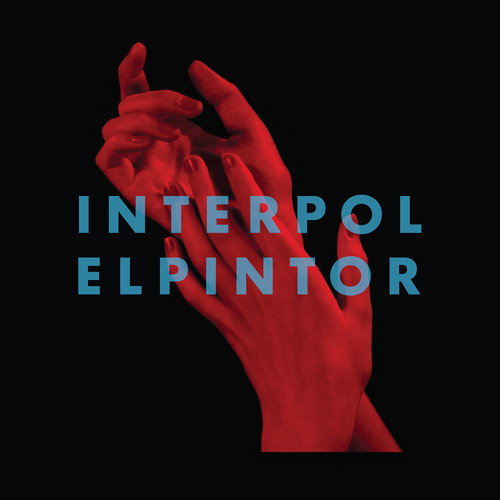 Stream Interpol’s new album El Pintor. 5. Photographer Michael Wolf’s Paris Abstract series takes a different perspective on the iconic city. 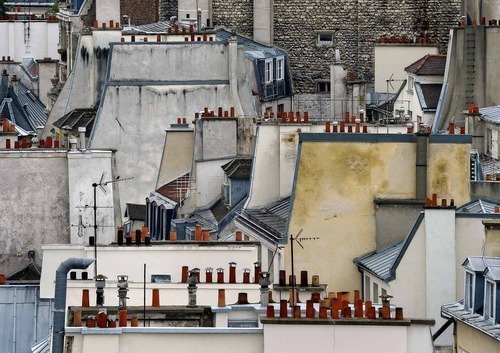 Wolf uses wide-angle shots to capture the abstracted, geometric views of Paris’s dense rooftops. Michael Wolf’s exhibition will be on display at Robert Koch Gallery in San Francisco until September 6th.